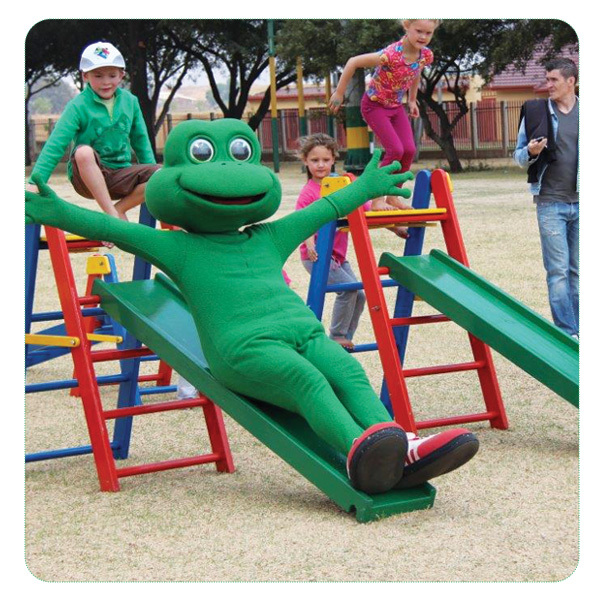 Our obstacle courses are unique and our party team of entertainers are trained to keep your children active and happy for a full hour and a half! 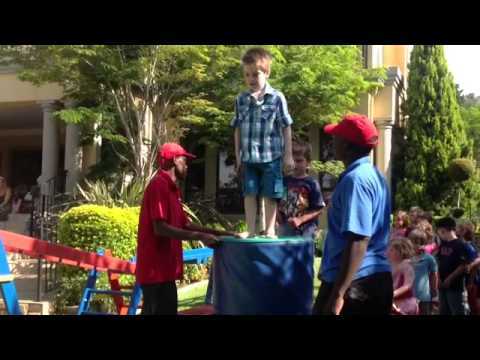 We also do Corporate Functions for large groups of children as well as School fun days and Sports days. 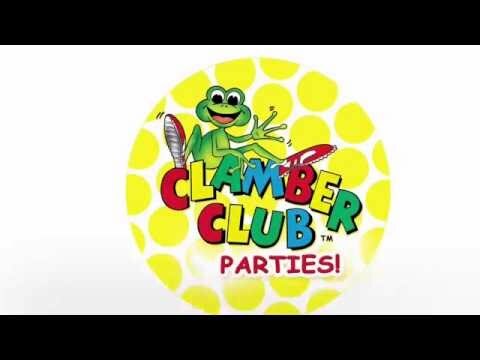 Clamber Club provides a wide range of entertainment solutions. 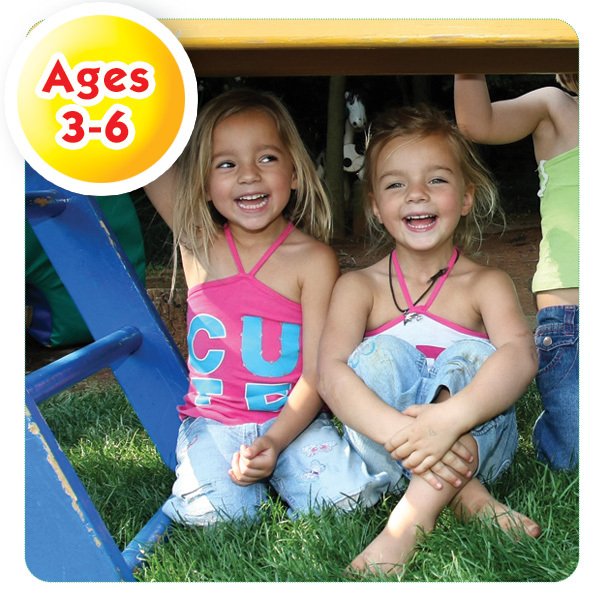 Mail us today to find out more about Clamber Club Parties – from Toddler Playground Parties, Classic Clamber & Climb Parties to Obstacle Adventure Parties and School Outings! No mess no fuss, you come to us! 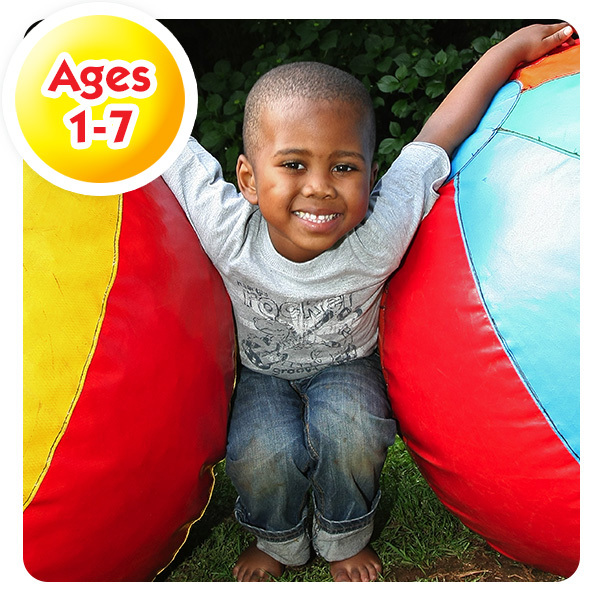 Our stunning Party Venues have a wide range of exciting equipment for children ages 1-9 years to jump, bounce, clamber, climb and explore. While parents relax, children play in our beautiful garden. 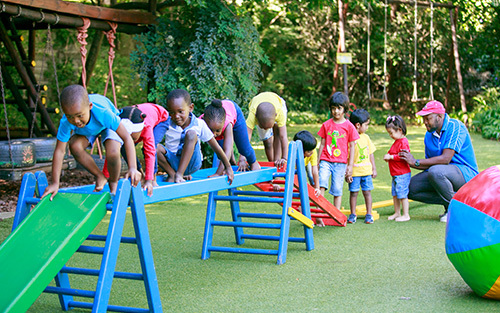 Jungle gyms, tunnels, climbing frames, slides, bike track, sand pit, balls galore are but some of our offerings. 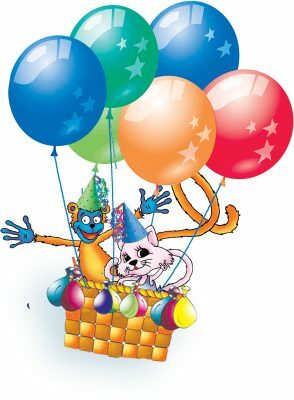 Hassle free and ideal for busy parents, our spectacular party venue makes for an unforgettable birthday party. And we don’t just offer our venue for birthday parties. 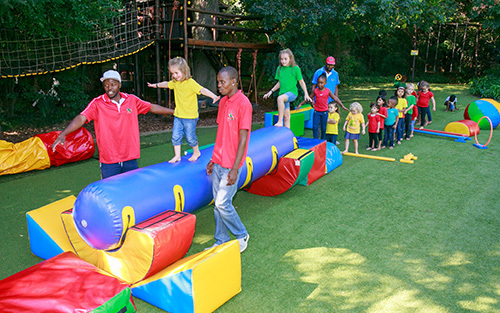 Bring your School for a gross motor outing or fun day and book us for your child friendly Corporate Events or Family Functions. 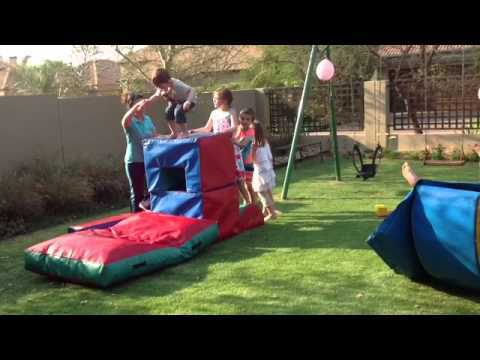 We bring a van load of our Clamber Club OBSTACLE COURSE equipment to you. We set it up and leave it there for the duration of your party. Equipment may vary. 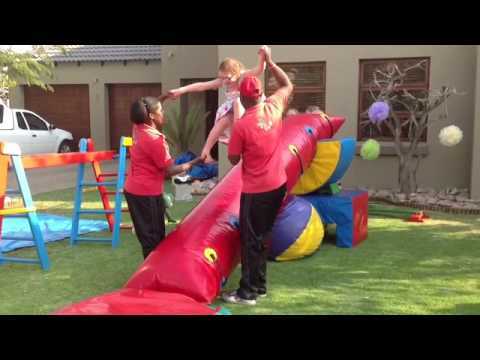 Our Clamber Club entertainers arrive at your venue and set up an exciting obstacle course. 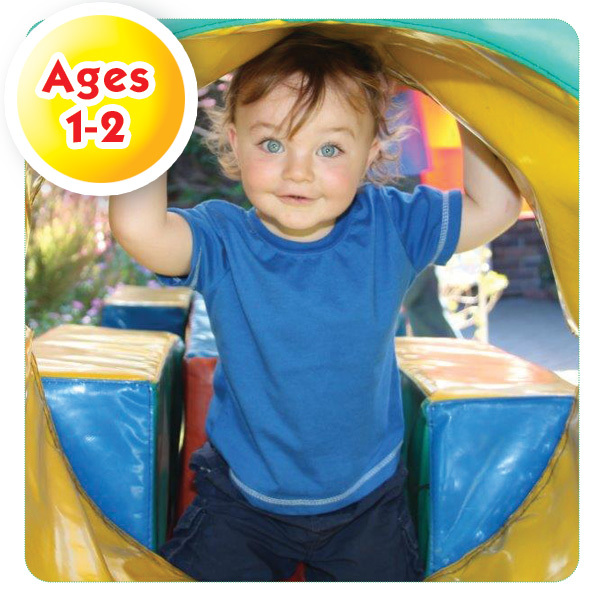 This incorporates a colourful circuit of stepping stones, hoops, various balance beams, ladders, slides and other equipment for clambering and climbing. 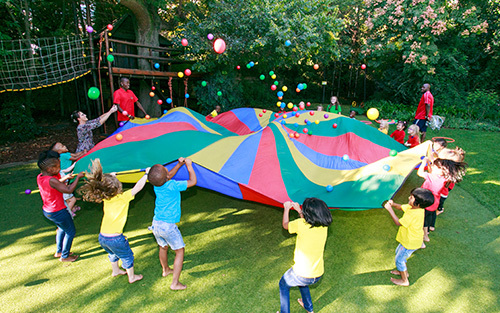 There are barrels to roll over, bean bags to throw and a big parachute to enjoy! AND… the children are fully entertained for an hour and a half! 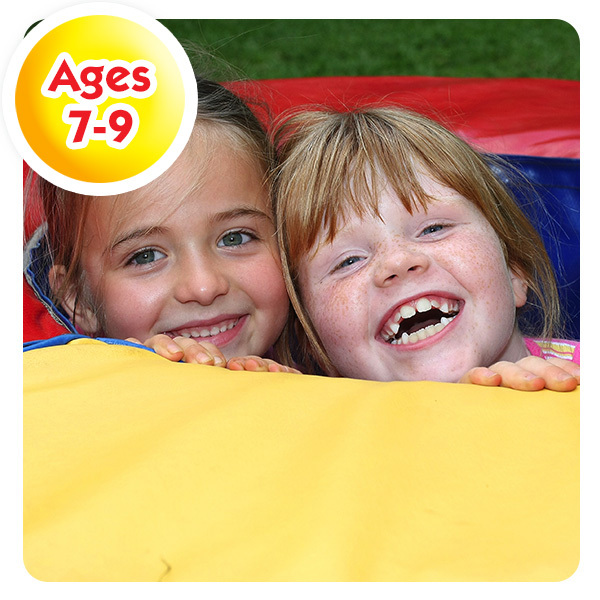 It’s an obstacle course of versatility filled with active, healthy, wholesome fun for young kids aged 3-5 years. This party entertainment is targeted at the 6-10 year old group. Our entertainers set up the obstacle course to challenge all involved. Our focus is on team based fun and games. The Demolition game with our giant sponge balls is a firm favourite amongst this age group, as is cricket, soccer and chair basketball, to name a few. 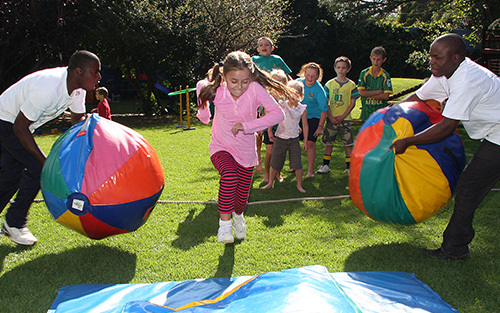 This Obstacle Adventure party with its great variety of equipment runs for an hour and a half. 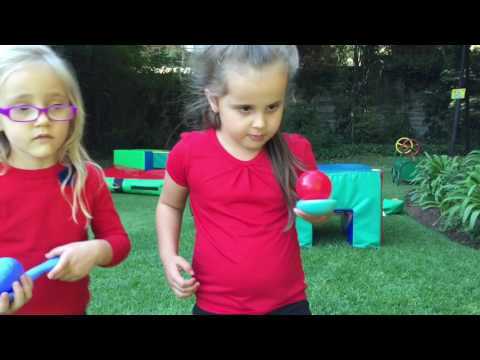 Wonderful gross motor school activity for big or small groups. 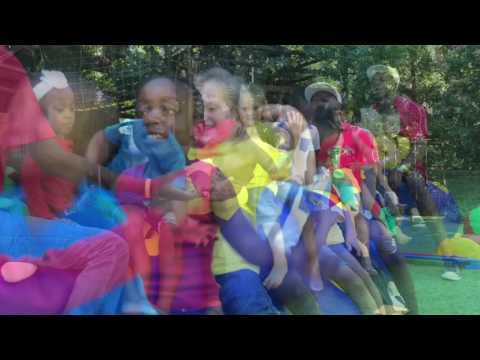 The children experience the joy of movement, filled with challenges and fun. 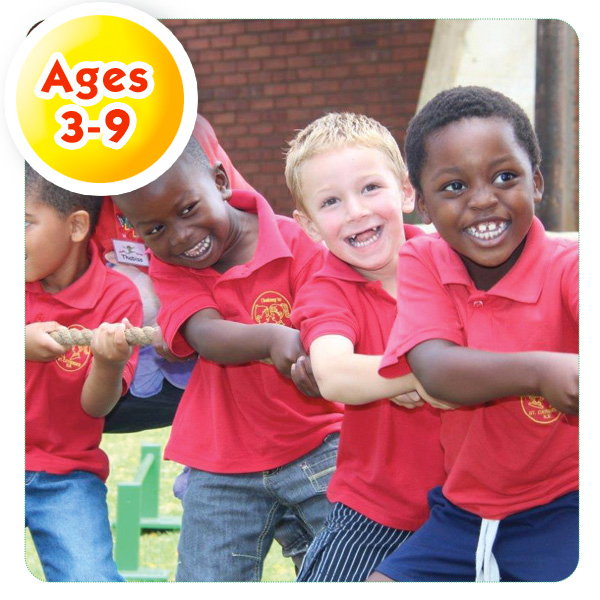 Our team arrive at your school with a wide range of gross motor equipment and games galore to keep the children fully active! 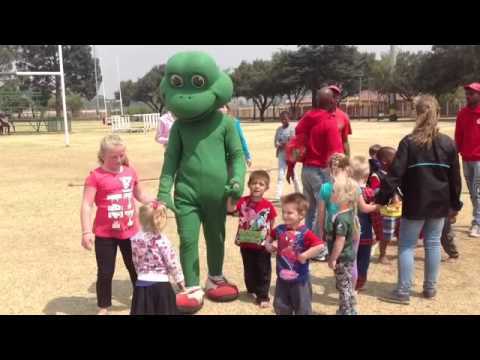 Click here for our School Outings Presentation. 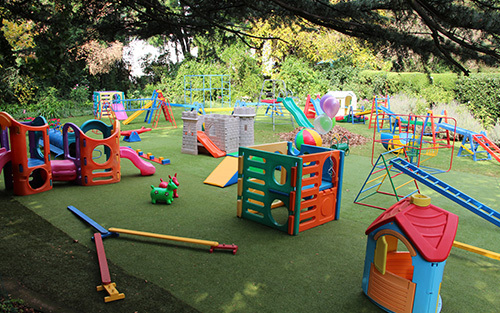 We offer fantastic fun filled play areas and children’s entertainment, for any function or event, to suit your needs, no matter how big or small! Please contact us for your unique and individual proposal.